In 2017 was carried out a survey by specialists at the site known as "St. Panteleimon" near the village of Ogoya. 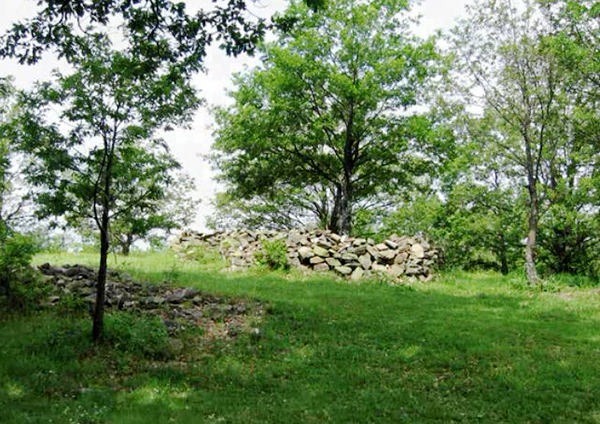 The assessment of the terrain, as well as the investigation of the ruins around the church, gave new information about the place and its history. It became clear that the so-called "Remnants of monastery buildings", which are the basis of the legend of the existence of monastery in this place, are in fact ruins removed in course of flatting the ridge of a bigThracian mound. 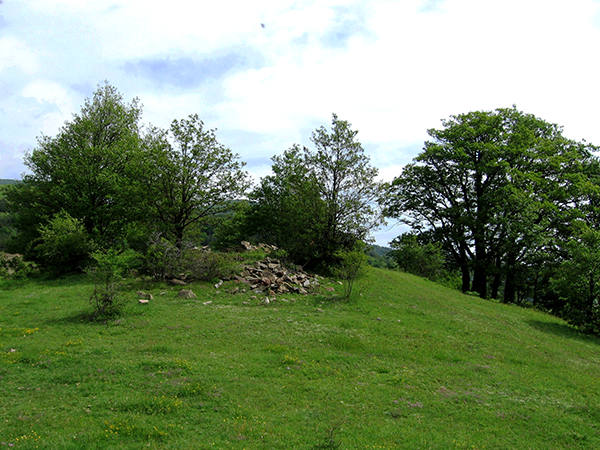 Like all other Thracian burial monuments in the region, this mound also is covered with a stone casing. The place has remained in the people's memory as "sacred" and after the adoption of Christianity here was built a church, thus the old sanctuary continued to be worshiped. 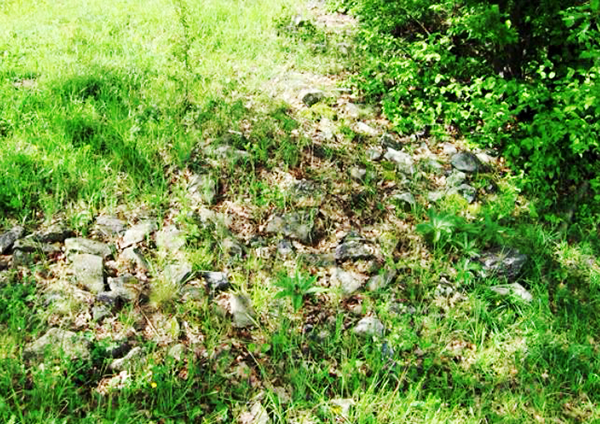 Currently, around the ruins of the old church, is clearly visible the mound embankment of an even older Thracian mound. It has been erected in a prominent place from which a panoramic view is revealed. The mound is of a very large size and for this reason is considered by non-specialists as a natural hill. In fact, it dominates the surrounding terrain, and it is probably part of the ancient Thracian necropolis situated only 600 m away in north direction. 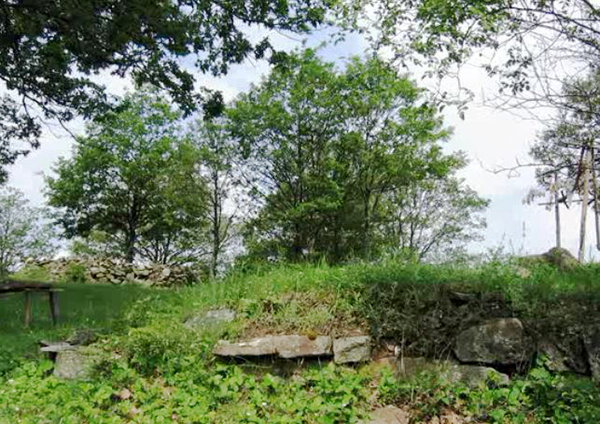 Beside a modern consecrated ground, the site can also be identified as a very ancient sacred place that deserves the attention of the researchers. Hidden deep in the mountain, situated at about 1000 meters above sea level, the monastery of St. Panteleimon and the ancient Thracian mound have preserved a history which is lost in the centuries.